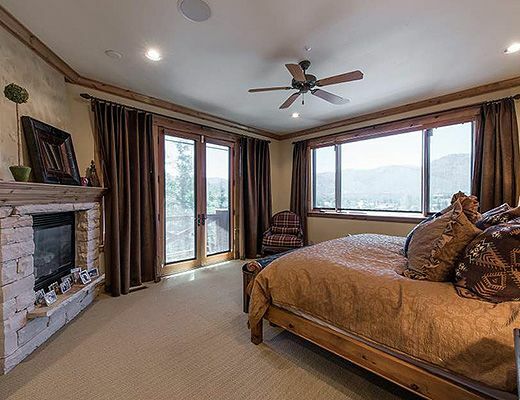 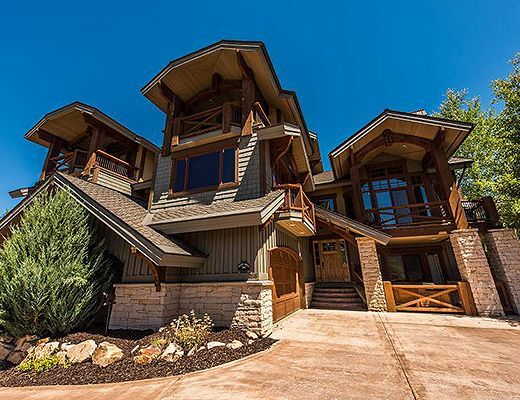 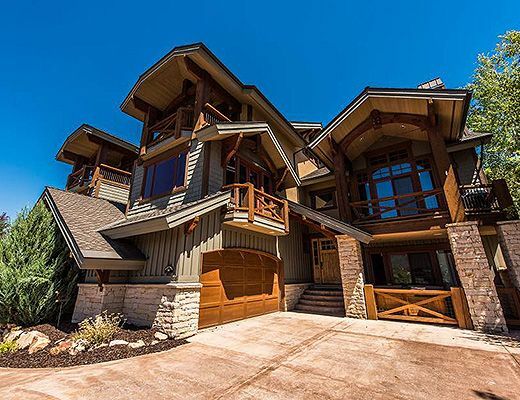 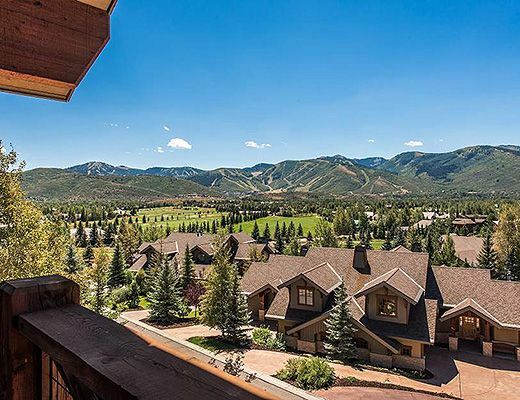 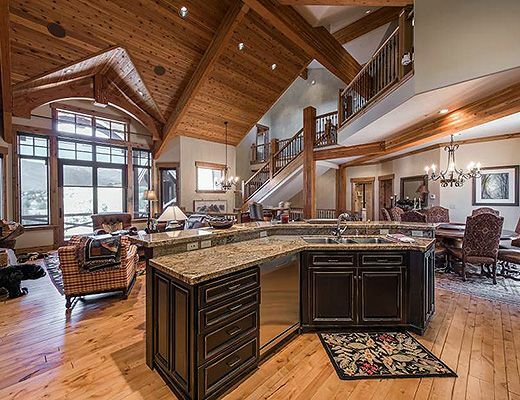 This 4 bedroom Cove townhome offers luxurious appointments throughout and expansive views of Park City mountain scenery. 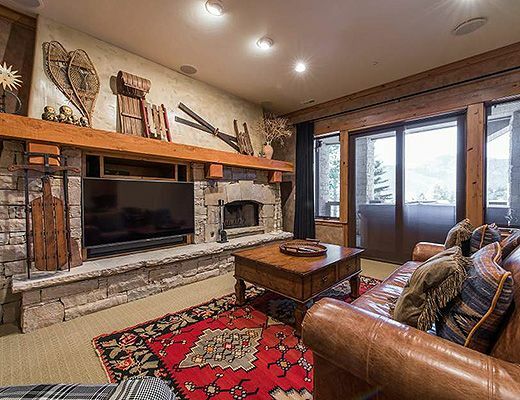 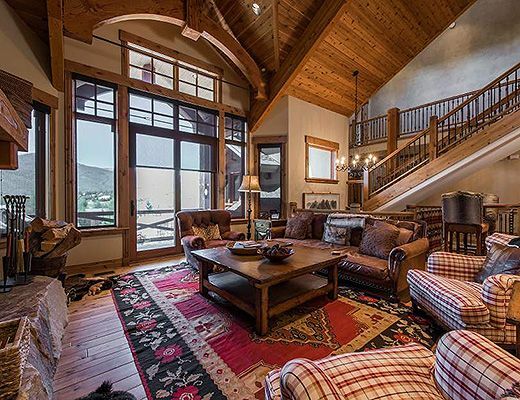 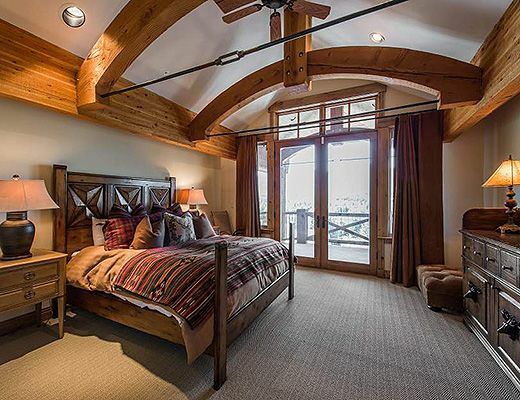 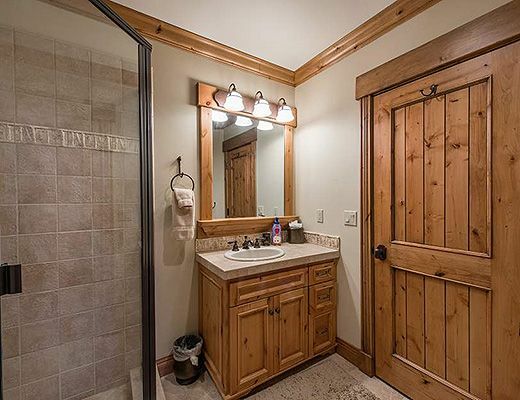 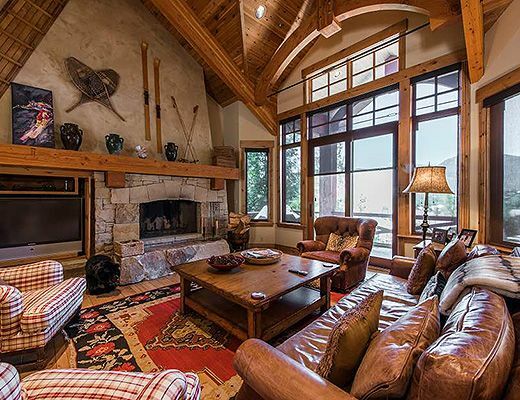 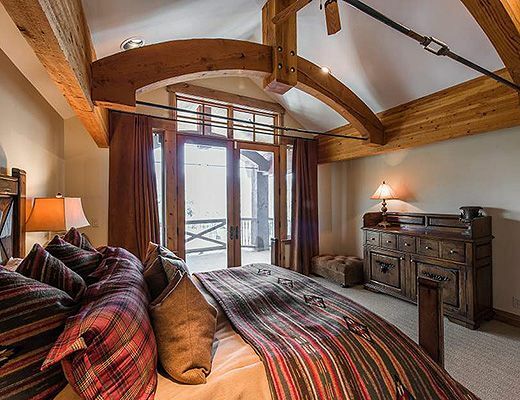 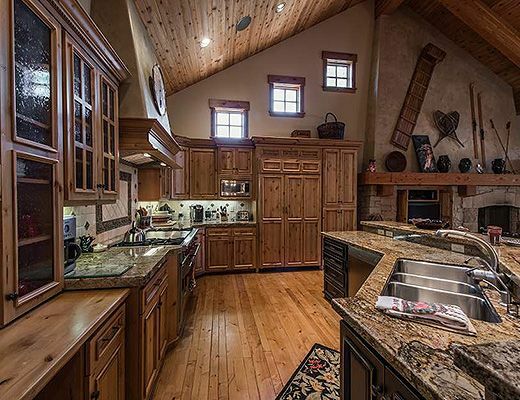 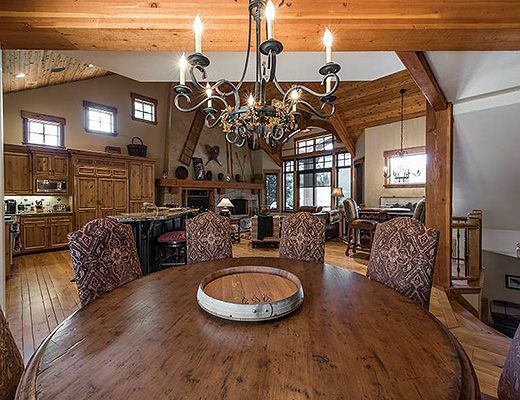 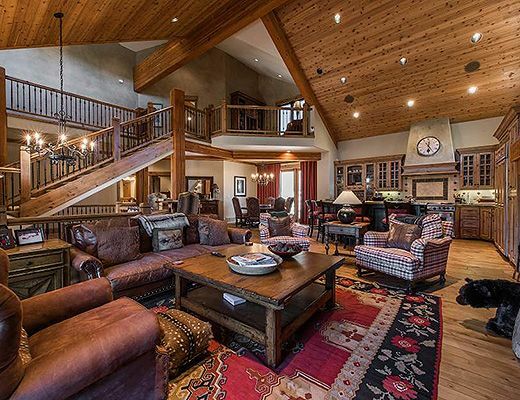 With 4 bedrooms of luxury lodging space, two grand family room spaces and a beautifully designed open space gourmet kitchen, this rustic mountain timber abode is perfect for your next vacation stay. 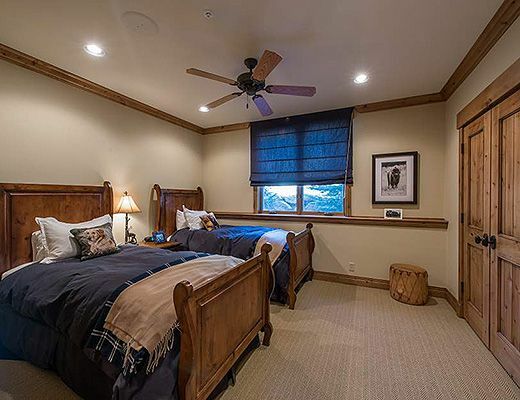 The Cove 2616 has two spacious masters, King and Queen master suites, both with large en suite baths and estately design. 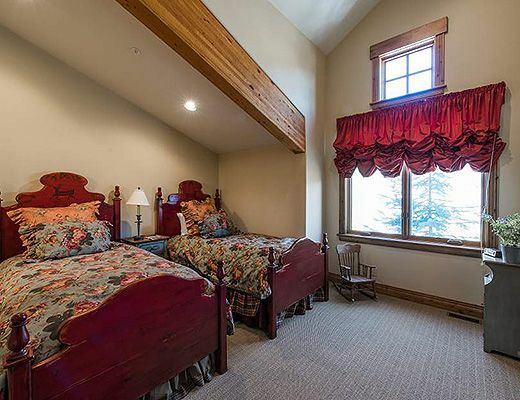 There are two additional bedroom suites offering two twins beds each . 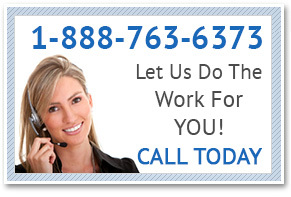 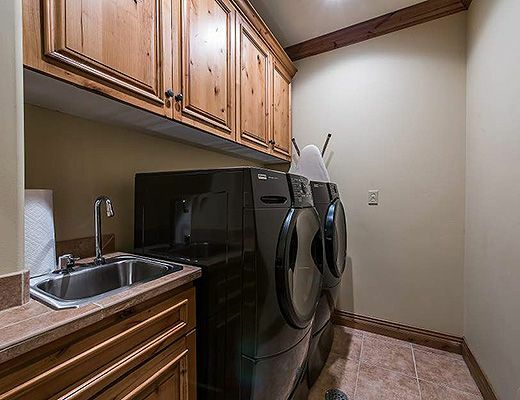 The property can accommodate 8 comfortably. 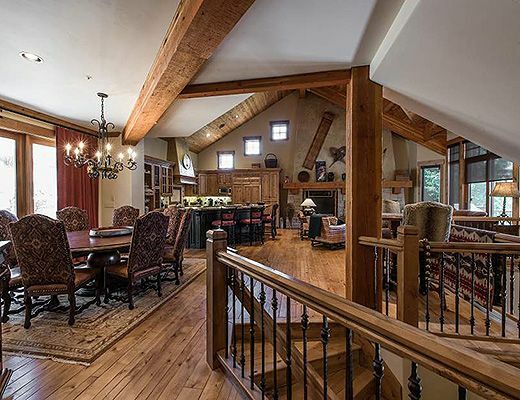 The lower level living space is inviting for recreation and casual get togethers, while the main level family room is great for entertaining, dining or just reading the paper, with vaulted ceiling space creating a warm and ambient environment. 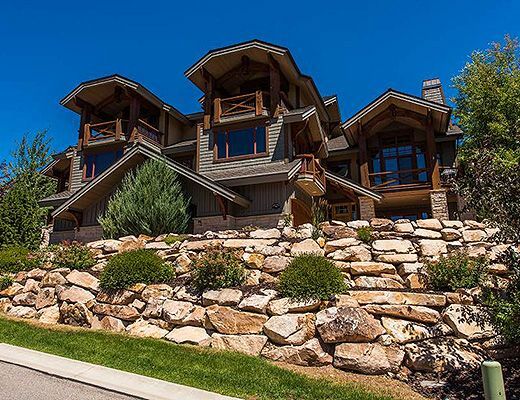 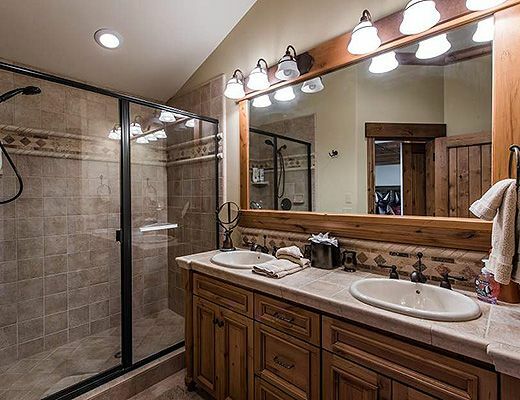 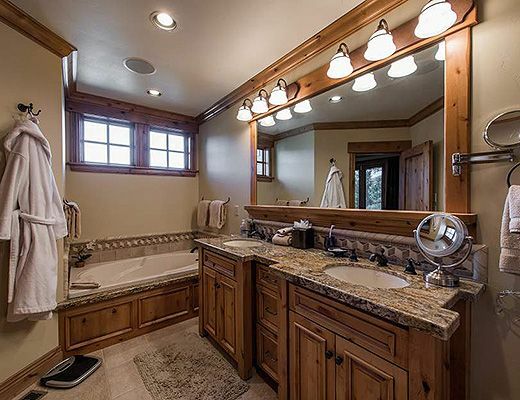 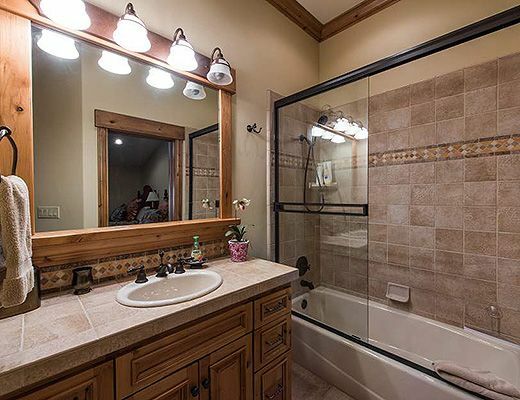 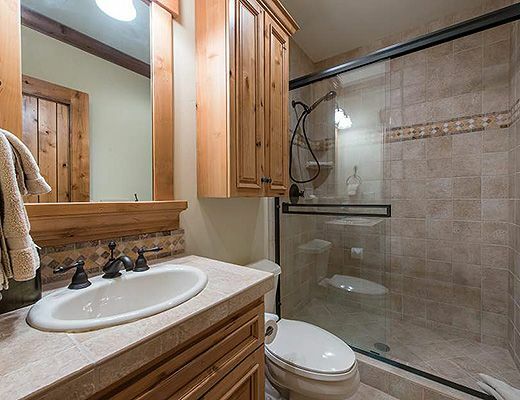 The property is completed with a hot tub overlooking the snowy peaks in winter or adjacent golf course in summer. 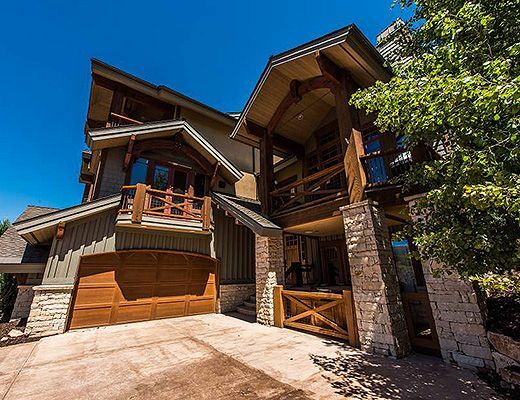 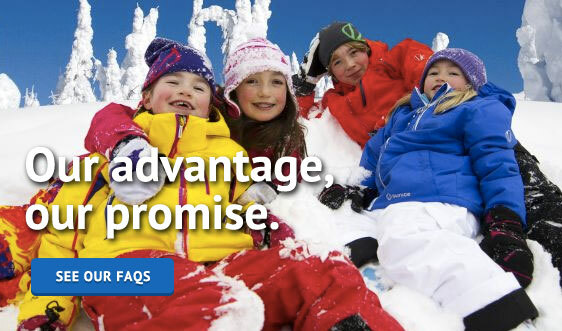 Surely this Park Meadows location has a lot to offer year round in Park City.